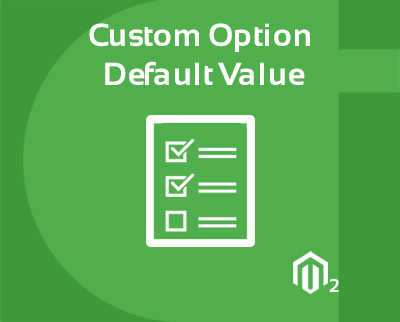 Magento 2 Custom Option Default Value extension use to set custom option default value for product. Using Custom option default value Magento2 extension default value can be visible in product details page as a default value. After a problem of compatibility with another extension, great Extension. The extension is enlarged by expectation, and support by team had been amazingly brilliant. I have install this extension, but it conflict with other extension that already installed. But cynoinfotech solved this issue within few hours, great support by cynoinfotech team. Thank you. I love this extension. Very helpful to set order customization easily. Would definitely recommended this extension.